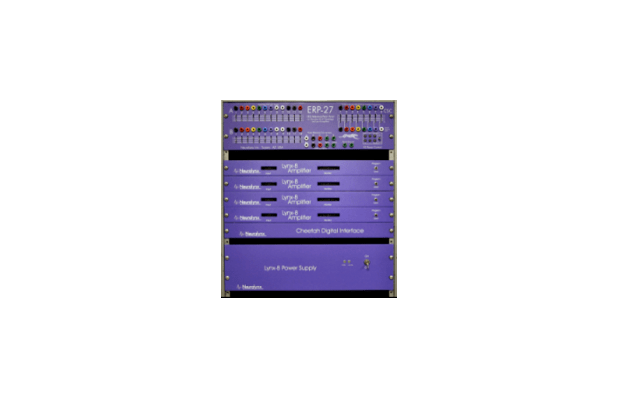 The Cheetah32 works in conjunction with the Lynx-8 amplifiers and the Digital Interface box to provide from 8 to up to 32 channels of analog signal acquisition at 30KHz. Two Cheetah32s can be combined to support up to 64 acquisition channels. 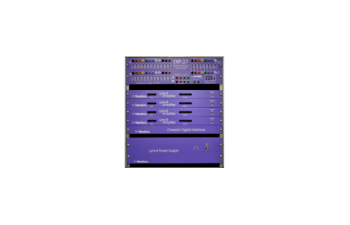 Each Cheetah32 also features the ability to output two analog signals and a 16 bit, bidirectional TTL port.